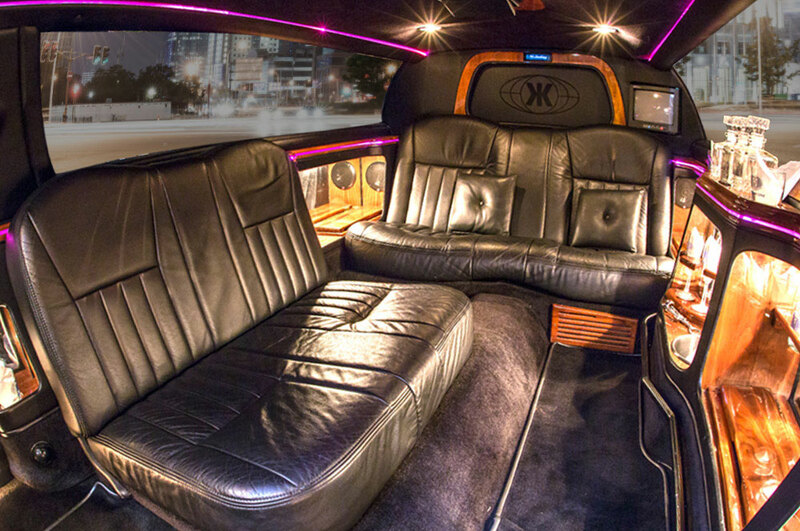 Our Black Express Limo is the most classic of limousines. 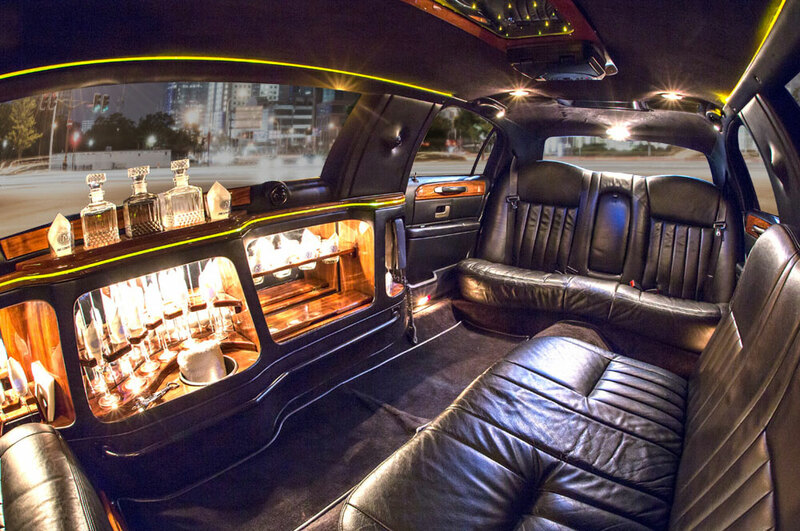 Whether it’s a night on the town or just picking someone up from the airport, this limousine is perfect for any occasion and will get you there in style. 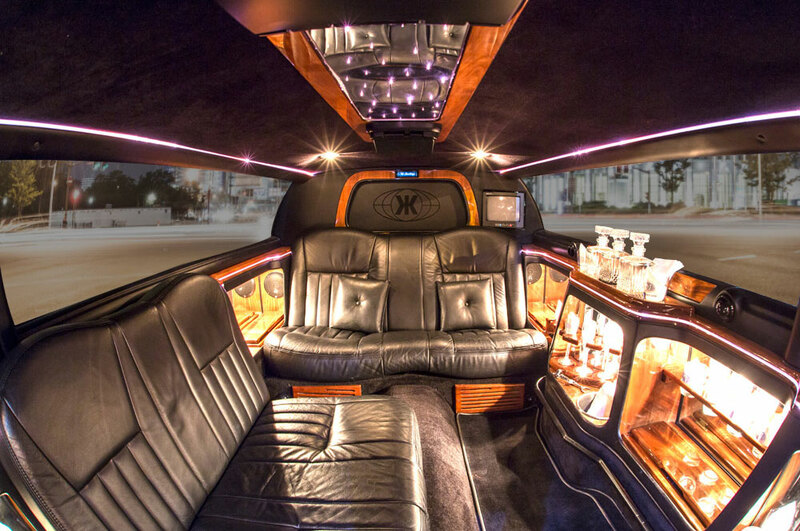 Equipped with premium surround sound, plush leather seats, and a full bar, this luxury limousine is guaranteed to impress. It’s perfect for an Oregon Wine Tour or a Home Game Hookup. 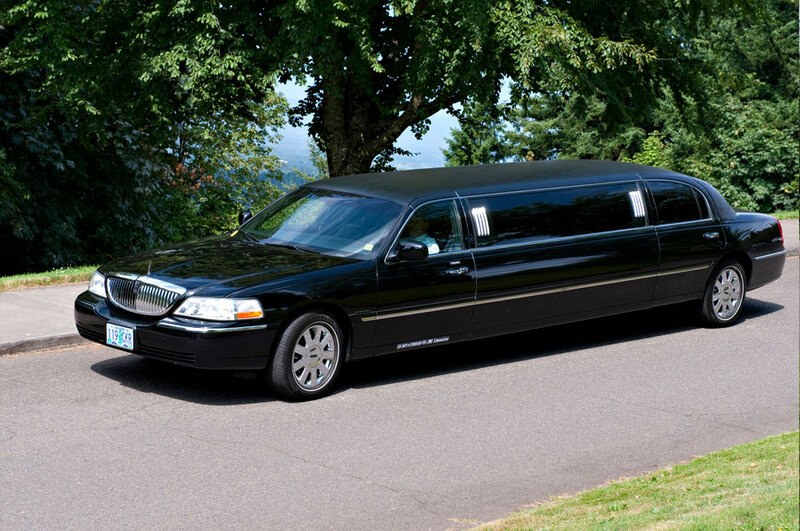 Contact us today in order to reserve your Black Express Limo!